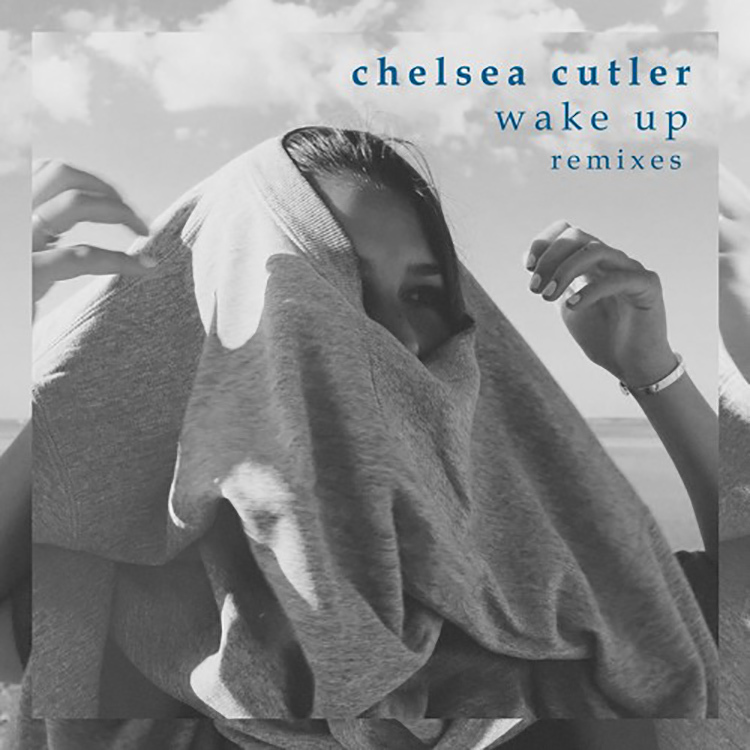 Currently appearing on Ultra Music is a brilliant pair of remixes based around “Wake Up” from Chelsea Cutler. This expressive single has made a real impact on fans since it first dropped, and now two talented artists have tackled the track and made it their own. Up first is the Sondr edit, a subtle and beautifully crafted piece from the London hailing duo. It ensures a lilting quality throughout and really brings out Cutler’s vocals. On the flip we have the Cuebrick remake, and this one is a little more rhythmically prominent, adding further drum patterns and a growing sense of urgency. Both remixes are available here.